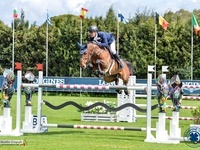 The last week of competition at the Sunshine Tour concluded in the best possible way with a victory for Derin and Je Suis van de Bien in Thursday's CSI4* 1.50m Longines Ranking class. 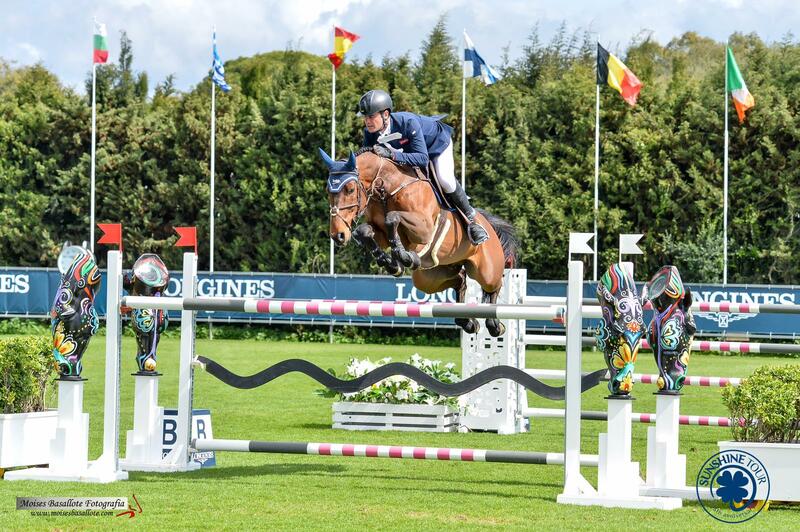 Also Koblenz vd Middelstede jumped clear and was placed in Thursday's 1.45m, while Stakki jumped two clear rounds placing 4th in Saturday's 1.40m as her best result. The two youngsters Scenorrado vd Hunters Z and Hunter both brought the tour to a close with clear rounds in the 6- and 7-year-old competitions.